What inborn gifts would it be most helpful for you to be aware of right now? What would it be like to look at a symbolic reflection of the beauty within you, made especially for you, each day? To have a creative, colorful catalyst for continued deepening awareness of your true nature? A Life Purpose Drawing/Soul Gifts Sketch enhances your knowledge and appreciation of some of the gifts you were born with which are fundamental to your Life Purpose, and can catalyze your personal evolution and increased self-love. Soul Gifts Sketches are also available for couples, projects and groups. 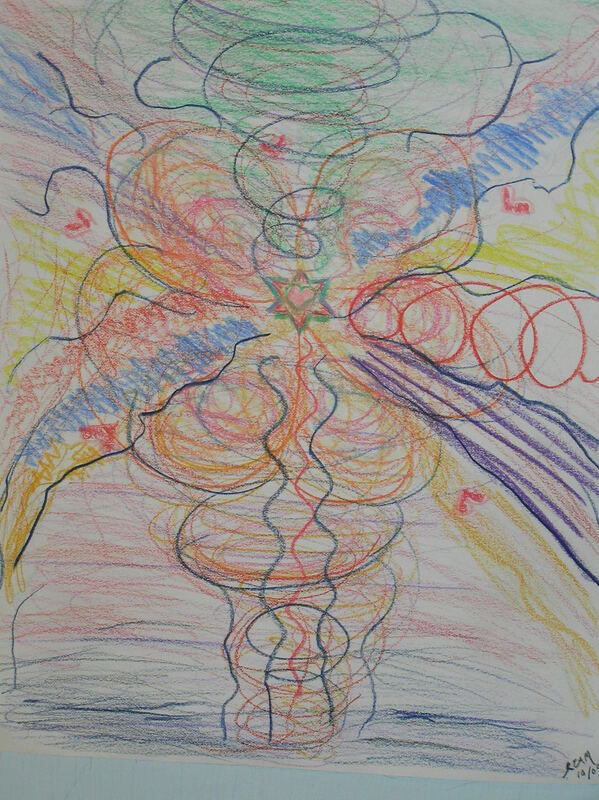 Also Available: Healer’s Touchstone Drawing – Connect with and draw support from the source of your healing work with a symbolic, energy-radiating oil pastel depiction of your gift/skill. To commission a drawing with free phone or video conference call mini-reading for yourself, a loved one, a couple, project or group, contact info@empoweringlightworks.com.